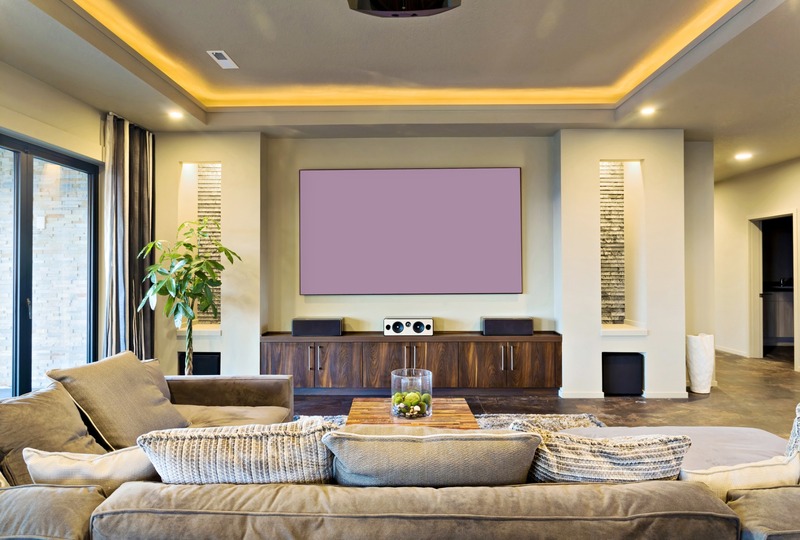 UNIVERSAL RENOVATIONS AND CARPENTRY LTD. offers professional building services. 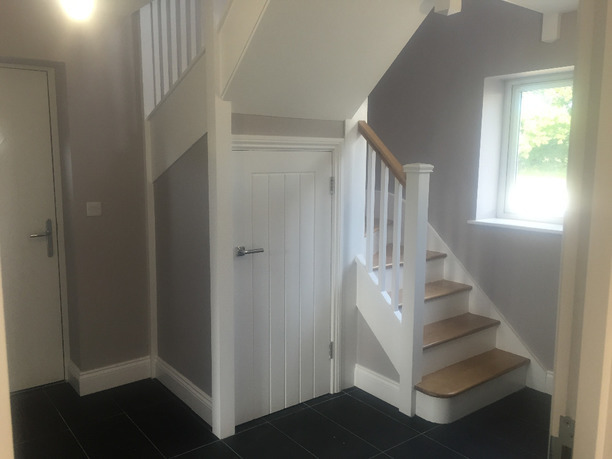 The work we carry out covers all trades within the industry including groundworks, brickwork, plastering, plumbing, electrical, carpentry and finishes such as flooring and decorating giving you value for money and achieving the look you want for less than you think. We only use trained building professionals to both the public and commercial sector and our skilled tradesmen work under guarantee compliance with electrical NICEIC, Gas Safe (replaced Corgi) and Building Regulations. Universal Renovations & Carpentry Ltd. is approved and accredited by West Berkshire and Wokingham Council Trading Standards and we are members of Checkatrade.com. We joined this organisation in 2010 to actively encourage our client's to deliver their honest feedback and score ratings. A large gallery of photographs is available to view on their website. 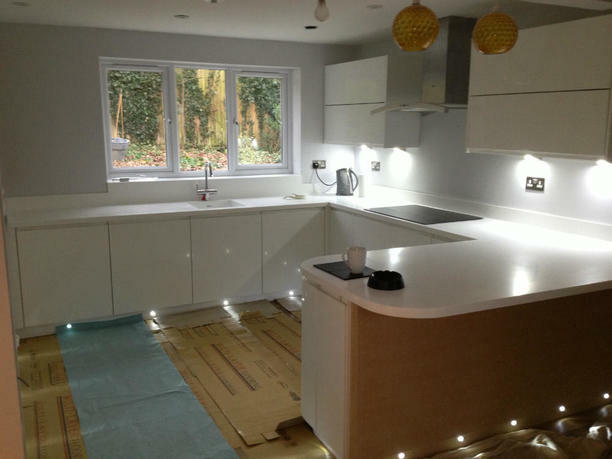 All of our building services are insured, project managed and carried out by friendly qualified tradesmen. Our Company Director Chris Project Manages and works alongside our professional team to ensure the highest quality and standard of work is delivered at all times. All projects are handled with the care and attention to detail they deserve. 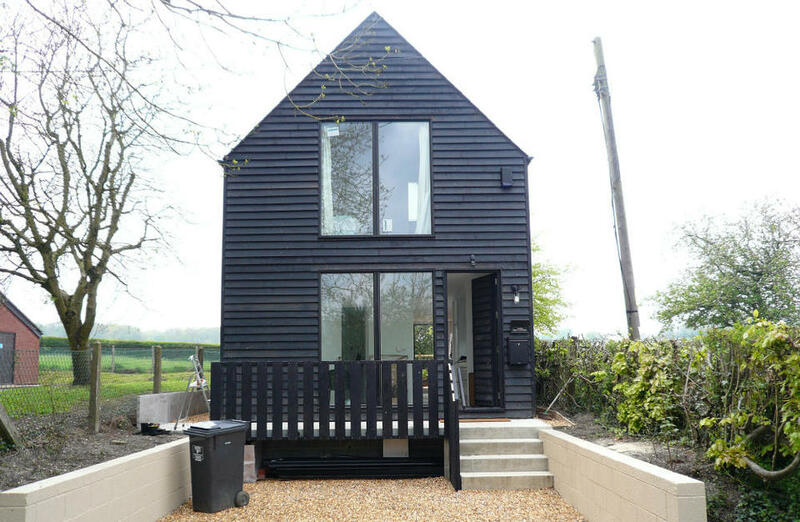 Here at Universal Renovations we can recommend skilled Architects to assist you in developing your ideas and making them a reality. 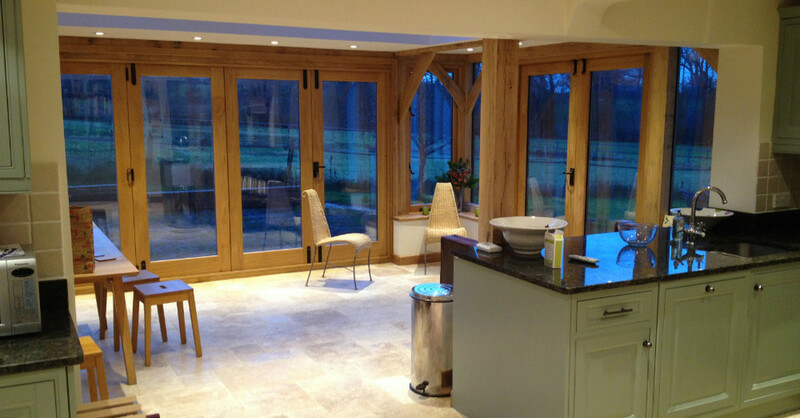 Alternatively, if you have already had plans drawn and would like us to work with your Architect we are happy to do so. We will liaise with the Local Authority Building Inspectors as requested, ensuring compliance with building regulations. Once your project is complete we will arrange for the work to be signed off by the Authority as required. Our business has grown on recommendation from our clients. Discover what we can do for you. 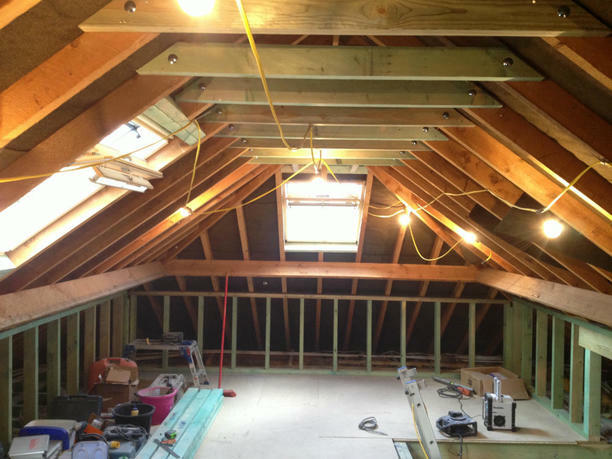 With over 20 years experience Universal Renovations and Carpentry can really Bring Your Ideas To Life. Here what our customers have to say about the work we do and level of service we provide. We are committed to providing the highest possible service to all our customers.